King Arthur and the Round Table. King Arthur and the Round Table. 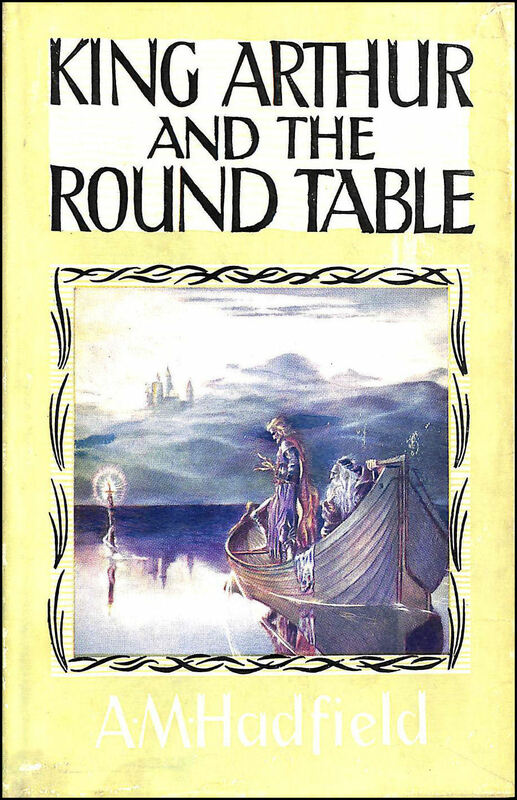 Title: King Arthur and the Round Table.